After President Trump took the charge over White House, a lot of people believed his commitments would be delivered, but the situation remains same even after 100 days of Trump's presidency. 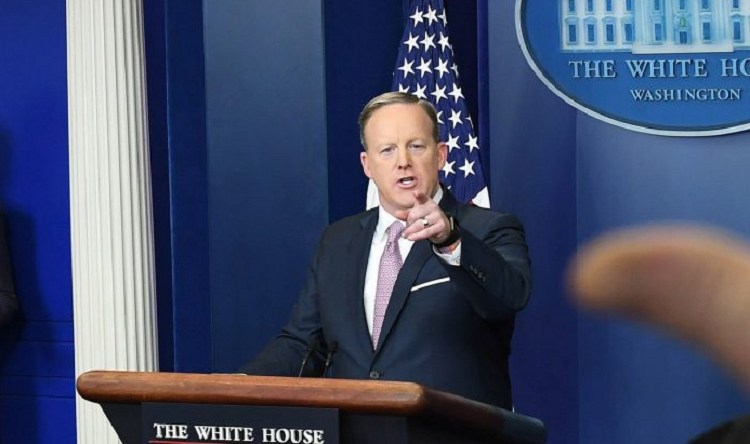 Though Whitehouse has a media scapegoat for all the error-filled decision and he is none other than Sean Spicer the recent White House Press Secretary. Though people speculate that he would be fired soon, no confirmation has been made from inside the White House. It's been often over 100 days since Donald Trump took over the White House after winning the 2016 presidential election and since then his decisions have made more headlines than the Kardashian family. But he isn't worried about those error-filled decisions as Sean Spicer is there to protect his back. 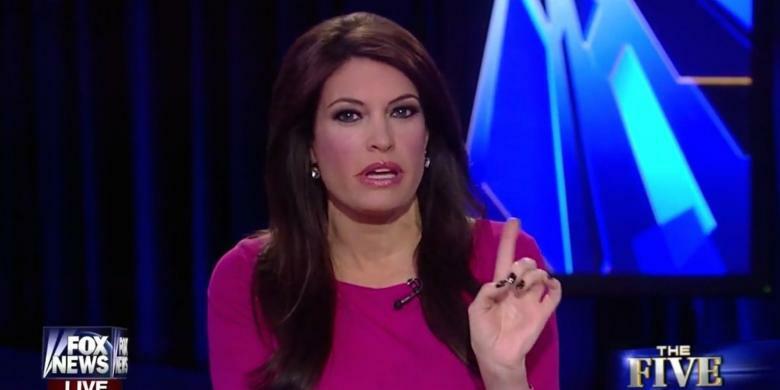 But looks like Trump isn't satisfied by his work as according to various tabloids, Kimberly Guilfoyle may replace him as the new White House Press Secretary. Co-host for Fox Five and host for Fox news Kimberly is continuously been telling that she has good terms with the current president and the friendship is mutual as Trump on 17th may 2017 posted a tweet asking fans to buy Kimberly's book. Required reading 4 success in politics & life read @kimguilfoyle's book #MakingTheCase. Brilliant Advice ! This proves the bond between Trump and Guilfoyle. "I am a patriot and it would be an honor to serve the country"